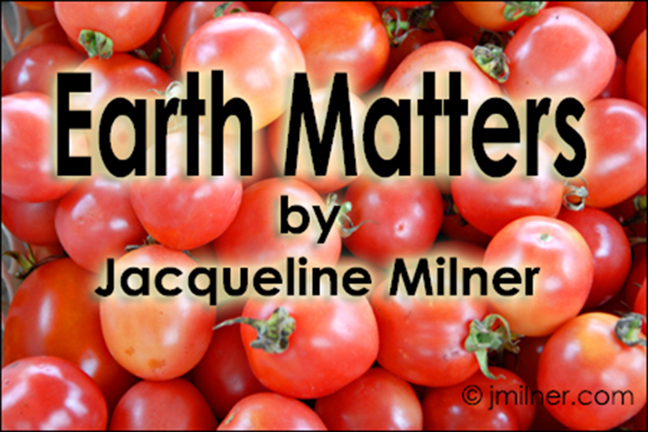 Insects…an intricate part of the circle of life by Jacqueline Milner. 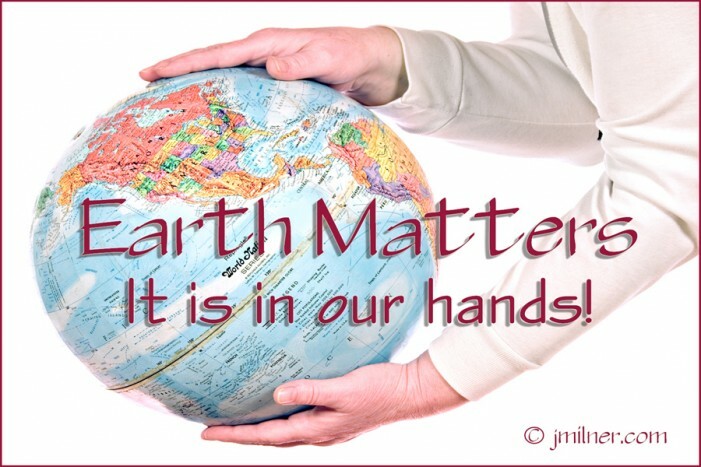 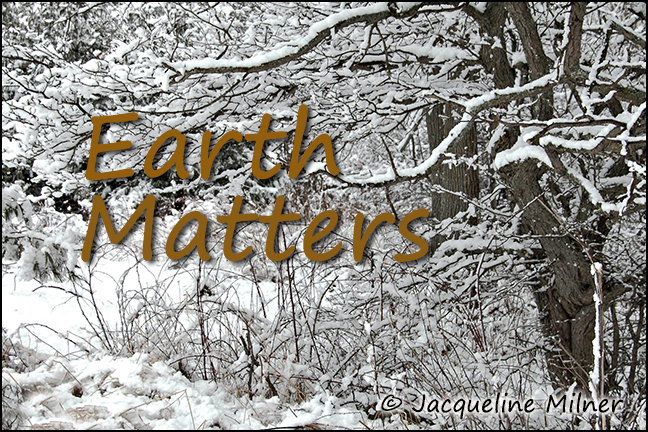 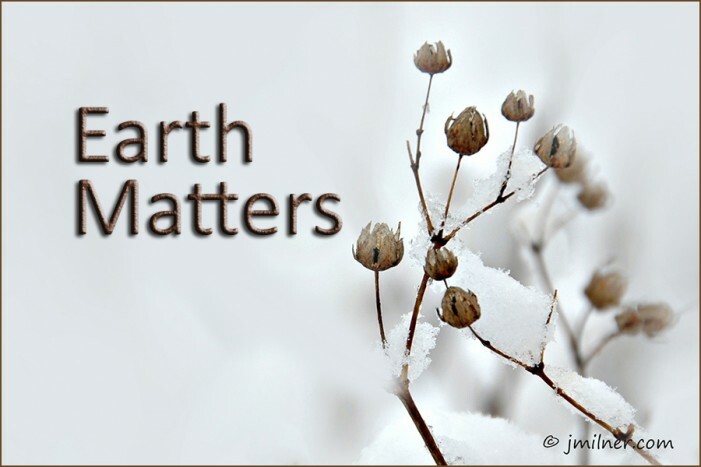 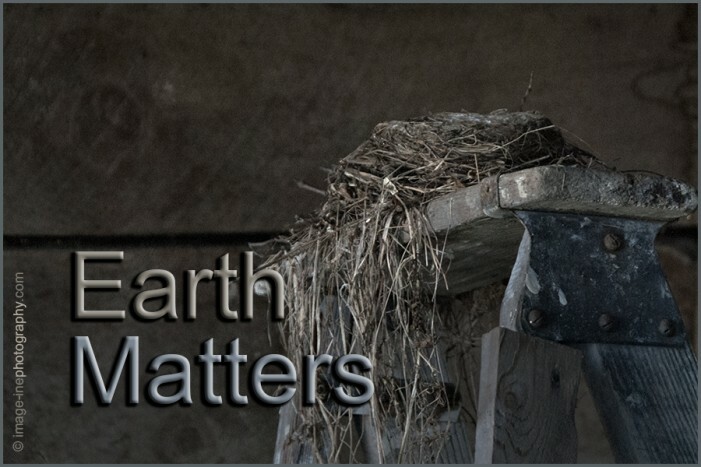 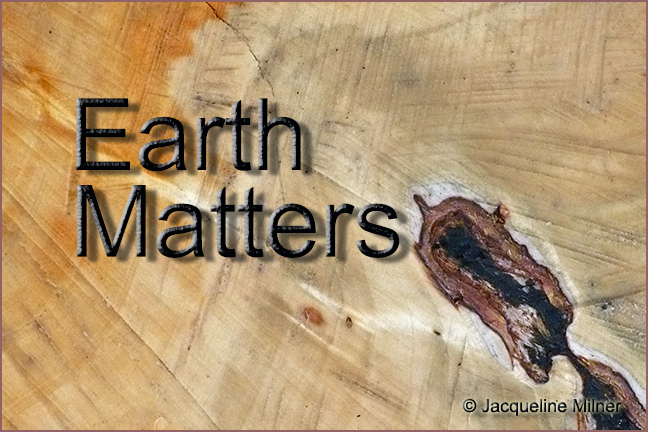 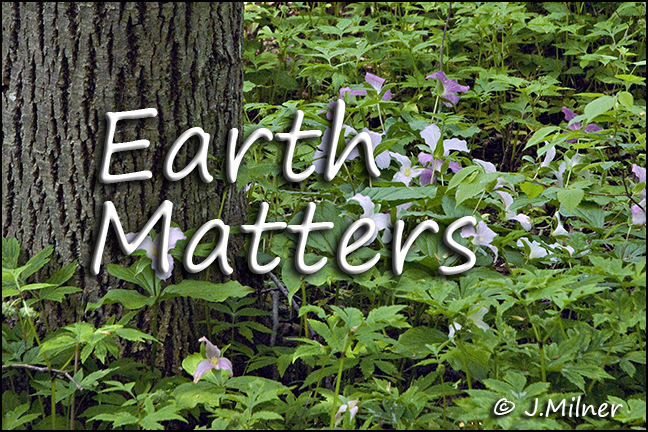 Easy yard work in chewable chunks with the right tools…Earth Matters by Jacqueline Milner. 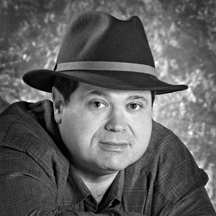 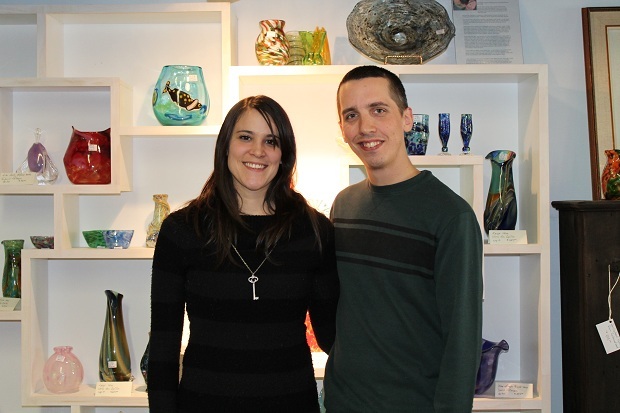 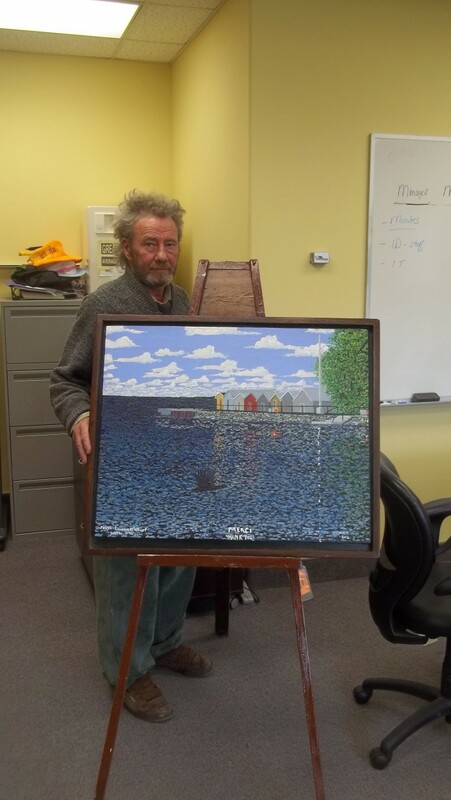 Artist Michael Cartwright Gives Back to Glengarry Memorial Hospital After Recovering From Stroke. 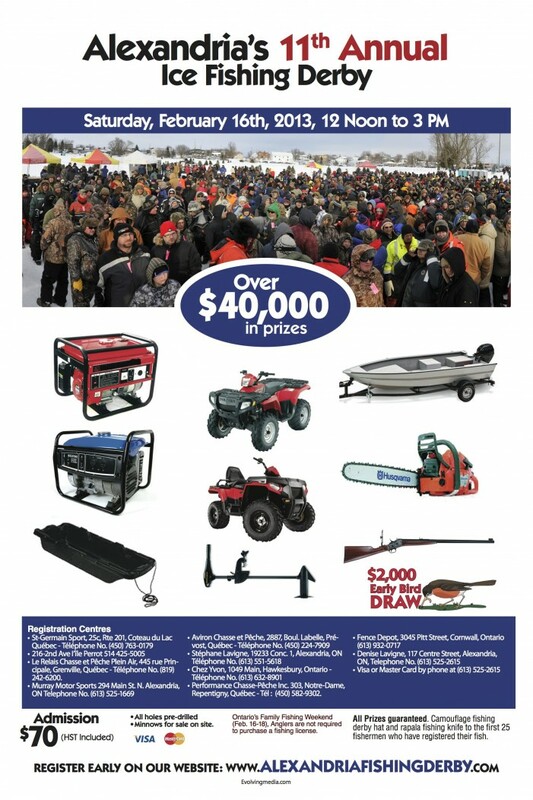 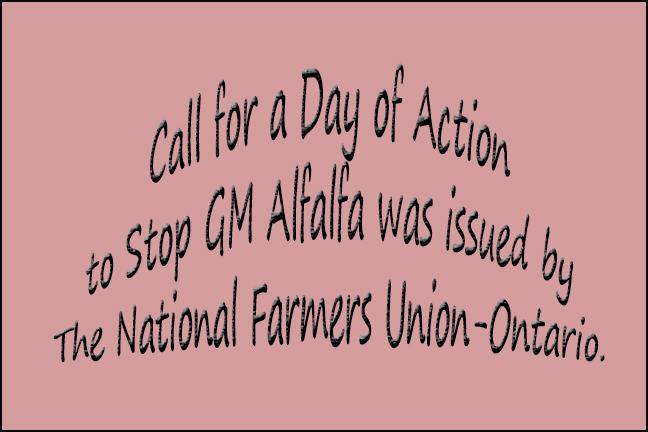 A call for a Day of Action to Stop GM Alfalfa was issued by the National Farmers Union-Ontario.